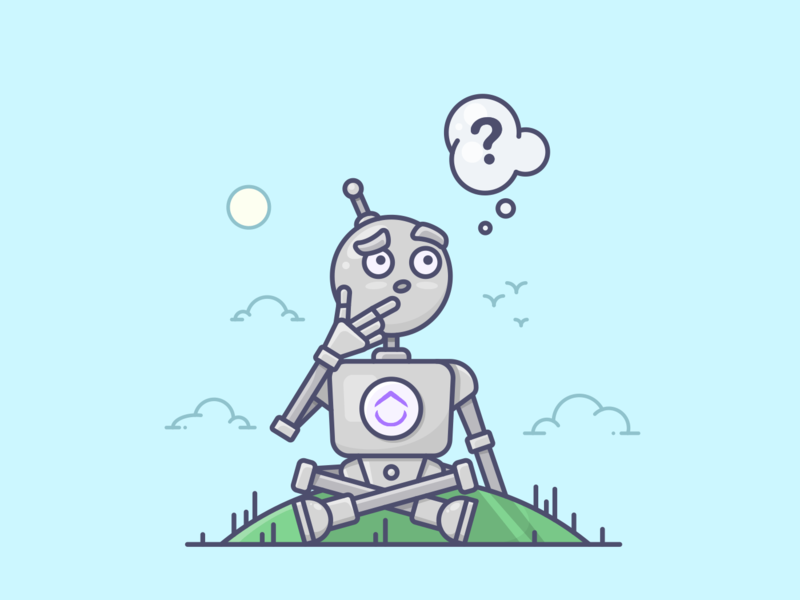 Machine Learning (ML) vs Artificial Intelligence (AI) – What’s the difference? Who cares about the difference between Artificial Intelligence and machine learning? I, quite frankly, cared little and saw no reason to waste my time figuring out what was sure to be a minor and useless piece of trivia. Sure enough, as soon as I looked into the topic in more detail, my pre-conceived notion was proven to be very wrong. It’s quite clear at this point that AI is the future, so it should stand to reason that being well-versed in the subject is a good thing. Inversely, ignorance is a bad thing. To prepare ourselves for a reality inundated with these technologies, it’s time to make sure we understand the basics of AI – one of the central forces poised to reshape our society. Understanding the differences between these terms, and by extension, understanding the scope of what they entail, gives immediate clarity and an ability to better apply the tools at our disposal. In short, information is power. What’s The Difference Between ML and AI? Broadly speaking, artificial intelligence is a machine able to exhibit some characteristic(s) or form(s) of human intelligence. Due to the broadness of this definition, everything from basic machine learning (explained shortly) to a full-on sentient robot overlord is included. 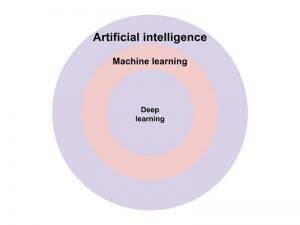 Therefore, it’s prudent we begin by defining some key distinctions between artificial intelligence and machine learning. With artificial intelligence being the broadest of the terms, it’s time to get more specific. Let’s Talk About Machine Learning and Deep Learning. First, let’s glance at a quick visual of the relationship between all these concepts. At its core, Machine Learning is just a “prediction model”. It has (a) data that it learns from, and (b), an algorithm that does the actual learning. The algorithm is just a set of rules that tell the code what to expect (data about X or Y) and what to do with it. The quality of a machine learning algorithm is everything in determining how useful it is. If the rules are illogical or severely limiting, it’s unable to provide useful insights. Machine learning is, fundamentally, just a set of rules for how to make sense of incoming data. If you want to build a tool that learns GPS routes to help drivers, it needs to know the laws on one-way roads. Otherwise, it might start learning some really fast routes that aren’t quite as convenient as they first seem. However, when the rules reflect a deep and nuanced understanding of every variable in play, machine learning can do the seemingly impossible. Traditionally, providing precise time estimates has been one of the trickiest parts of a project manager’s job. However, many are surprised to find machines are able to perform at a comparable level. ClickUp is currently testing ML functionality with several of our users to predict which actions an individual is likely to take. This enables task predictions which, over time, are able to imitate human characteristics, such as subjective task estimation, with enough accuracy to be extremely useful. Predicting and determining when deadlines aren’t going to be met, and correcting task time estimates. Project management and productivity platforms are rapidly changing, but ML/AI is definitely a project management trend that is here to stay. It’ll be a matter of time before we fully understand how these new technologies will impact project management, but the faster your business adapts, the more aligned your team members will be for project success. We believe the future will belong to those best able to seize the opportunities available, with ML and effectively AI, being among the most immediate.